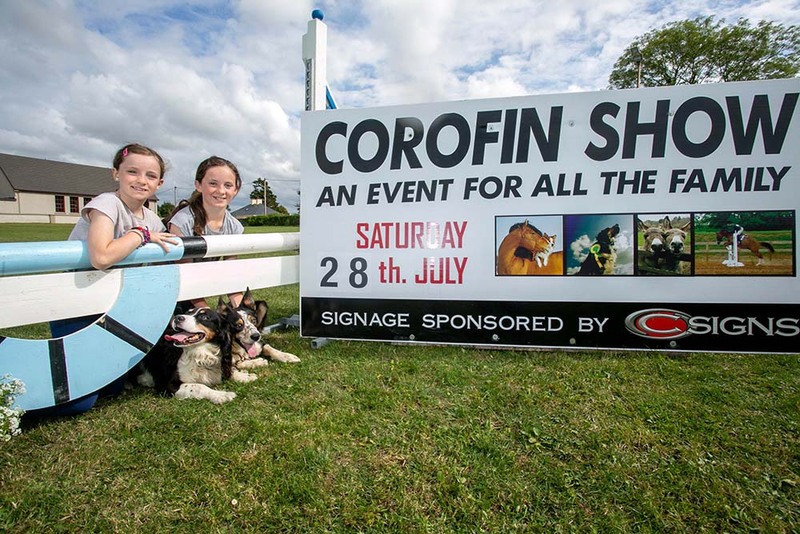 Sisters Eleanor Holmes (9) and Gwyn Holmes (10) with Bruce and Jack launching the Corofin Show 2018. Photo by Arthur Ellis. 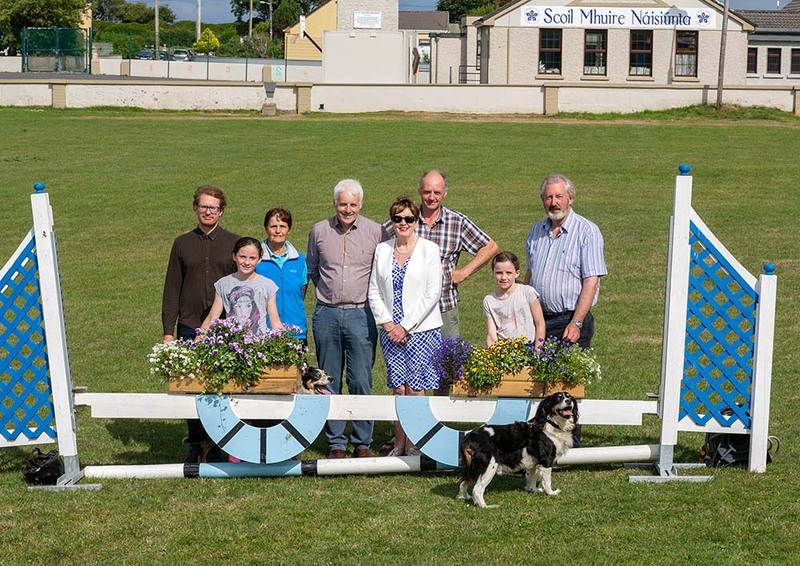 THE 69th North Clare Show will take place in Corofin on Saturday July 28. 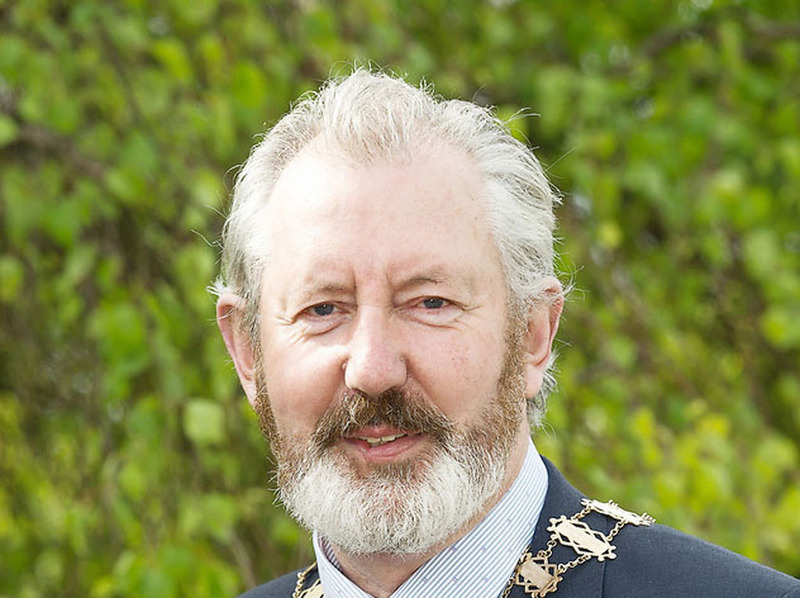 The show will again feature a range of events and competitions including cattle, sheep, donkey, poultry, vegetable and dog show sections. 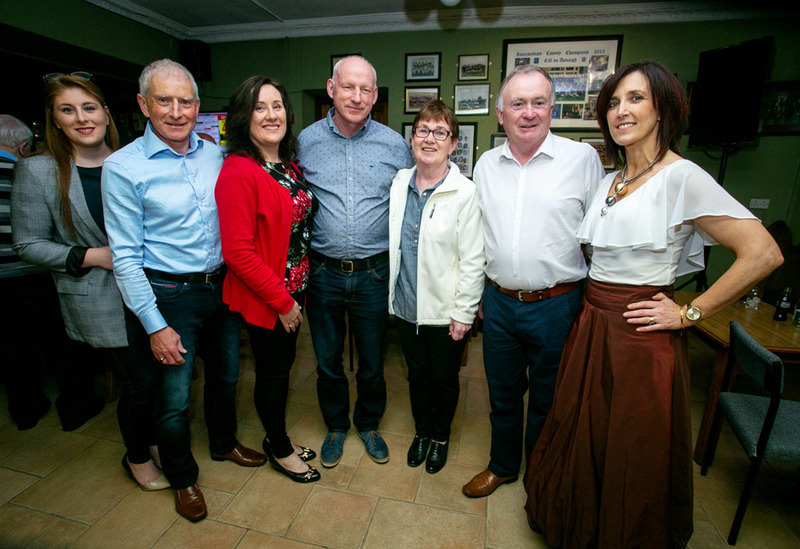 Eleanor and Gwyn Holmes are pictured with committee members Joe Killeen, Michael Killeen, Senan Killeen, Tom Holmes, Maureen Roche and Marian Darcy launching the Corofin Show 2018. Photo by Arthur Ellis. 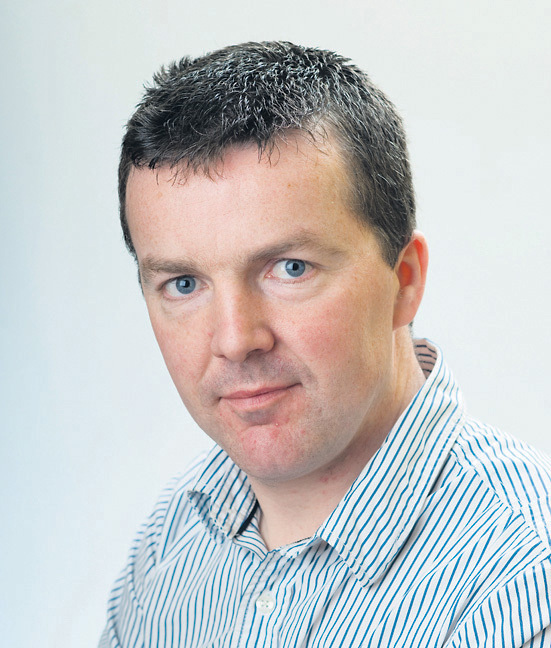 Their will be particular interest in the All-Ireland Pedigree Suckler-Type Heifer Championship Qualifer. 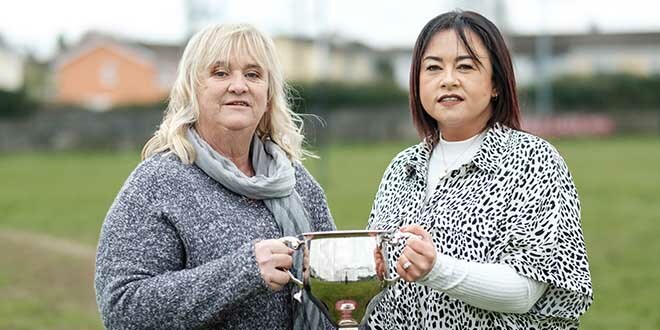 There will be a strong core of pedigree limousin cattle classes, with the Champion Limousin of the Show awarded the Michael Shannon Perpetual Memorial Cup. 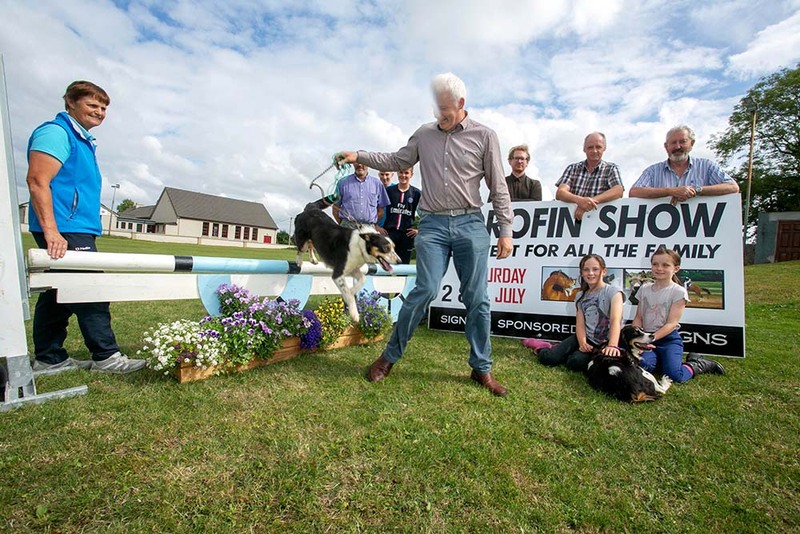 Committee members watch on as Tom Holmes shows Jack the jump while launching the Corofin Show 2018. Photo by Arthur Ellis.